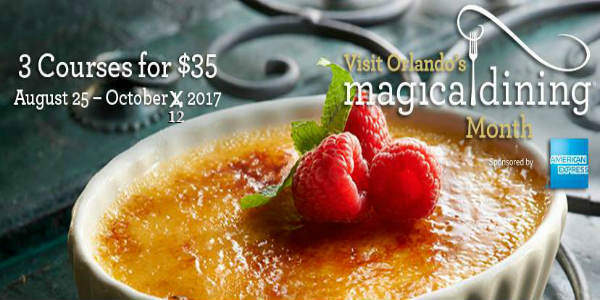 Visit Orlando’s Magical Dining Month, sponsored by American Express, returns Aug. 25 – Oct. 1 with an unprecedented number of restaurants, each offering a three-course, prix fixe dinner menu for just $35 per person. Celebrating its 12th year, the popular dining promotion offers over 100 restaurants throughout the Orlando area for local foodies or visiting gourmands who are looking to try out a local favorite or one of the hottest new venues added to Orlando’s growing culinary scene. 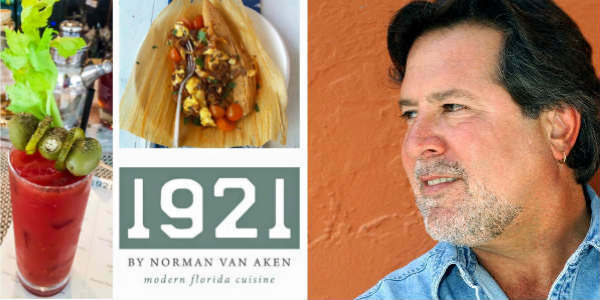 1921 by Norman Van Aken will start Sunday brunch service November 13. The menu is a la carte and features dishes such as Corn Tamale Scramble, Acorn Squash Salad, Chicken & Waffles served with Asian spiced syrup, and the Full Moon Saloon Fish Sandwich with frites. Hours are 11:30am to 2pm, and reservations are suggested. The restaurant is located at 142 East 4th Avenue in Mount Dora. 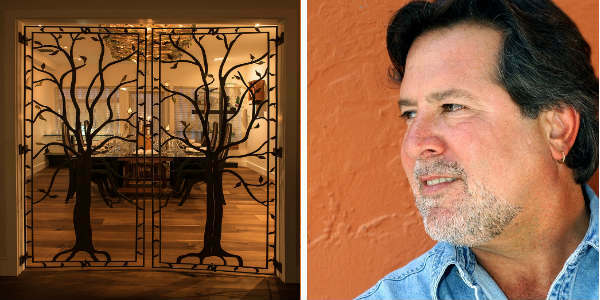 Florida’s own James Beard Award-winning Chef Norman Van Aken is launching his long anticipated 1921 by Norman Van Aken restaurant in Mount Dora this month, with reservations available beginning today, Tuesday, August 16, 2016.